A sequence of nine American No. 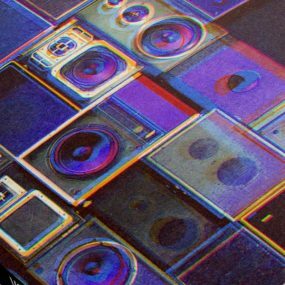 1 singles in two and a half years is something most artists could only dream of. 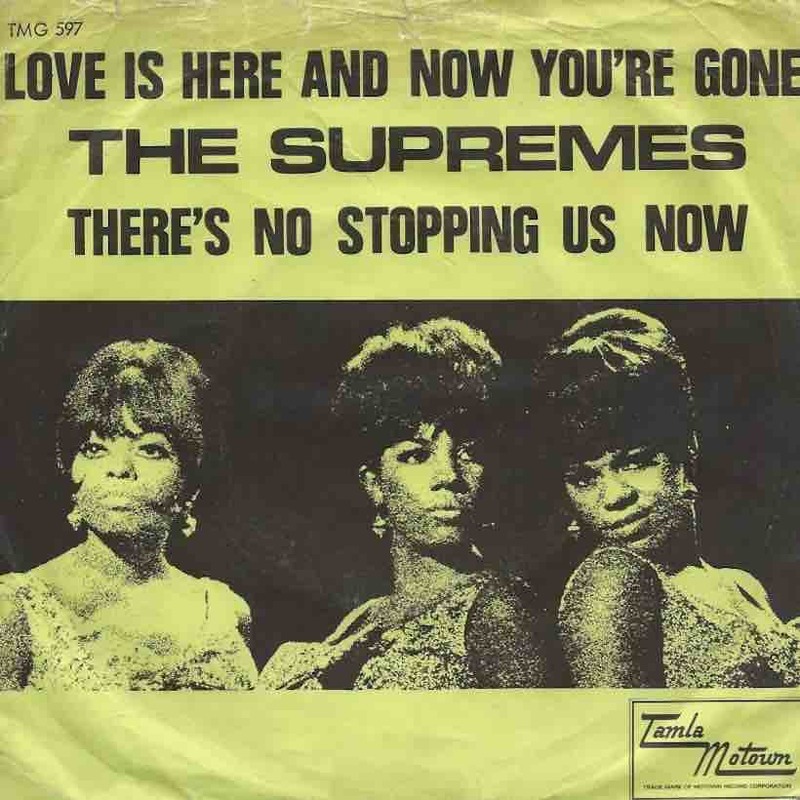 The Supremes confirmed that feat on 11 March 1967, during a run that would eventually yield 12 chart-toppers in five years and four months. 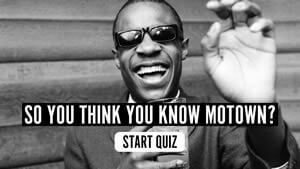 After many previous chart battles with The Beatles, that was the day the Motown trio unseated the Rolling Stones. ‘Love Is Here And Now You’re Gone,’ written by the masterful Tamla team of Brian and Eddie Holland and Lamont Dozier and produced by Brian and Lamont, was released early that January. 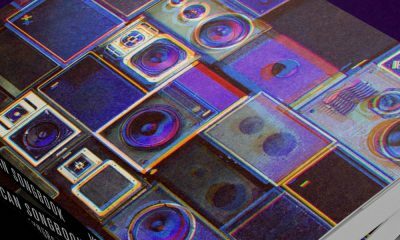 With the label’s usual clockwork precision, it hit the street in the week that its predecessor, the previous great HDH creation ‘You Keep Me Hangin’ On,’ left the Billboard Hot 100, after topping it for two weeks in November. The new year of ‘67 was an exciting time for the Motown queens’ millions of fans, with both of those singles included on their new album, The Supremes Sing Holland-Dozier-Holland. Alongside the hits, the album included their versions of HDH songs for other Motown stars, such as the Four Tops (‘It’s The Same Old Song’), the Isley Brothers (‘I Guess I’ll Always Love You’) and Martha and the Vandellas ‘(Love Is Like A) Heat Wave’). 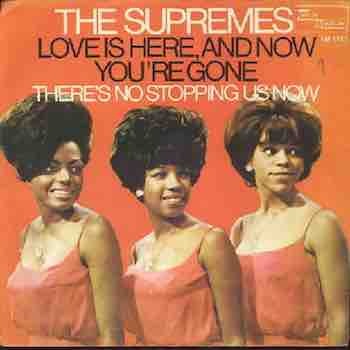 ‘Love Is Here And Now You’re Gone’ is on The Supremes Sing Holland-Dozier-Holland, which can be bought here. I have been a fan of The Supremes since I was a little girl. I watched them on the Ed Sullivan show and was mesermized. I wish you ladies the best of everything.